After fifteen years of preparations and research work verified in practical applications, the first four monographs dedicated to the functional anatomy of human subtle bodies were published in 2003 and 2004. This work is based on the existing knowledge of parapsychology, psychotronics, enio-psychology, anatomy, psychology, pedagogy and other fields of research. The books contain an array of hitherto unknown and entirely new perspectives and knowledge in the field of anatomy of human subtle bodies. The author would like to use also this opportunity to thank all who were helpful in compiling these monographs. The set of four monographic research works endeavours to describe the functional anatomy of human subtle bodies and explains their information-energetic effect on the development and improvement of man. It also shows the structural, informational, energetic and functional particularities of the structure-functional integration of human subtle bodies and their impact on upbringing, education, therapy, relaxation, regeneration, and reconditioning of human beings. The text is accompanied with colour pictures helping to better understand the composition, form, mutual connections, and activities between subtle bodies and their specific structures. 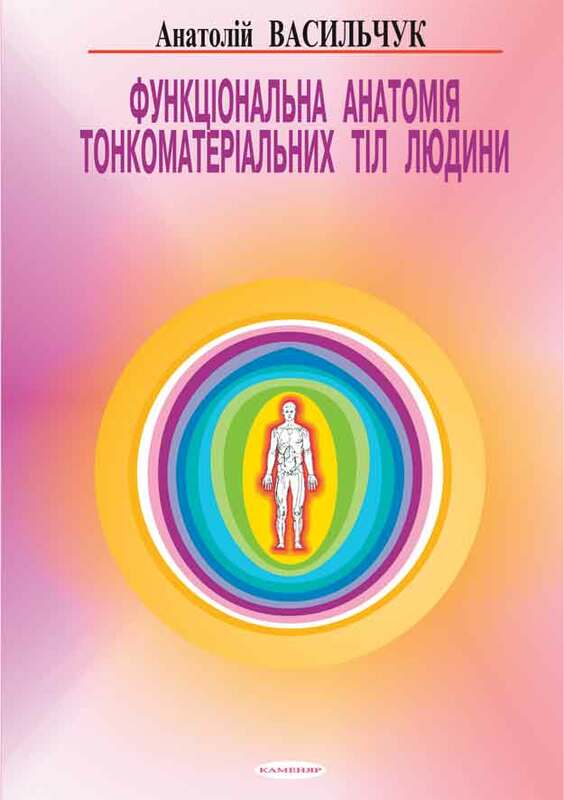 The work is intended to be used by physicians, biologists, psychologists, enio-psychologists, practitioners of psychotronics, parapsychology, healers, teachers, theologians, students on medical, pedagogical and theology faculties, and all who take interest in the issues of upbringing, education, therapy, relaxation, regeneration, and reconditioning of human beings. The monograph describes the development of viewpoints on the composition, structure, and functions of human subtle bodies. The book endeavours to explain structure-functional characteristics, forms, mutual locations, colours, and identical and specific functions of all subtle bodies. It also expounds on the information-energetic interdependence of natural and unnatural colour zones of the subtle bodies' electromagnetic spectrum and the development and behaviour of human beings. The monograph describes the impacts of every one of the fifteen subtle bodies on the development, improvement, and manifestation of socio-biologic, mental, intellectual, emotional, moral, ethical, aesthetic, PSI-phenomena, spiritual and divine qualities in human beings. The monograph introduces a general structure-functional characterization of chakras, structure-functional attributes of basic, vital and function-ensuring chakras demonstrating chakra interconnections, the effect of chakras on the development, improvement and manifestation of socio-biologic, mental, intellectual, emotional, moral, ethical, aesthetic, PSI phenomena, and spiritual and divine qualities in human beings. The monograph addresses the topography, composition, form, structure, connections, and functions of Sushumna, Merudanda, Ida, Pingala, left and right star channels, meridians, biologically active points and chakra anastomotic junctions. It classifies information-energetic channels, micro-channels, channel systems, and subultrachannel networks. The book shows the structure-functional independence of Sushumna, Merudanda, Ida, Pingala, left star, right star, meridian, chakra, and membrane micro-channel systems, their integration and integrity during information-energetic mutual exchanges and divisions ensuring the vitality and functions of cells, substances, organs, and organism systems of physical and subtle bodies. The monograph presents extensive theoretical information, including colour pictures, related to the functional anatomy of human subtle bodies. It addresses the composition, form, structure, topography, holographic integration, integrity, autonomy, differentiation, classification, subtle bodies' functions and significance in the process of upbringing, education, development and improvement of human beings - their qualities, abilities, functional potential, and socio-biologic manifestation. 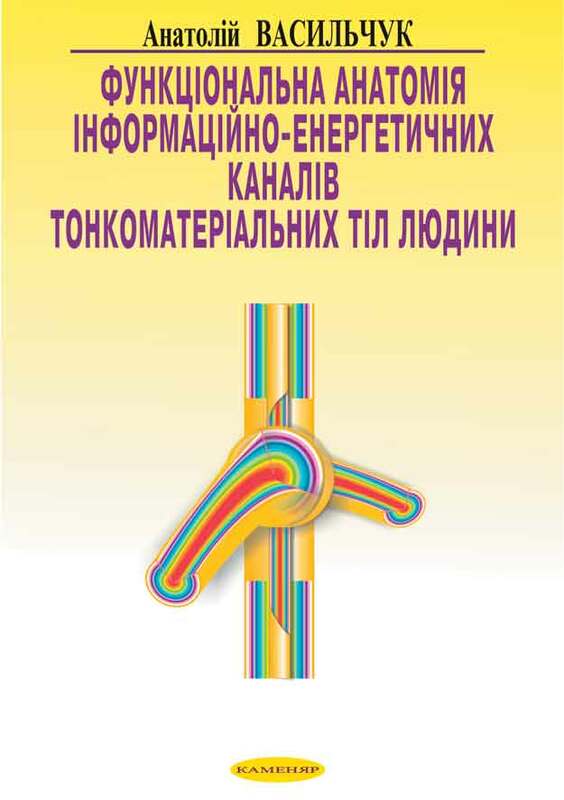 The functional anatomy of human subtle bodies is explained based on a practical-methodical perspective with the possibility of its further utilization in the elaboration of new and the improvement of the existing methodologies, methods and means of achieving relaxation, concentration, visualization, imagination, meditation, regeneration, rehabilitation, reconditioning, healing, the development of intellectual, mental, emotional, moral, ethical, aesthetical, PSI-phenomena, spiritual and divine qualities in men. 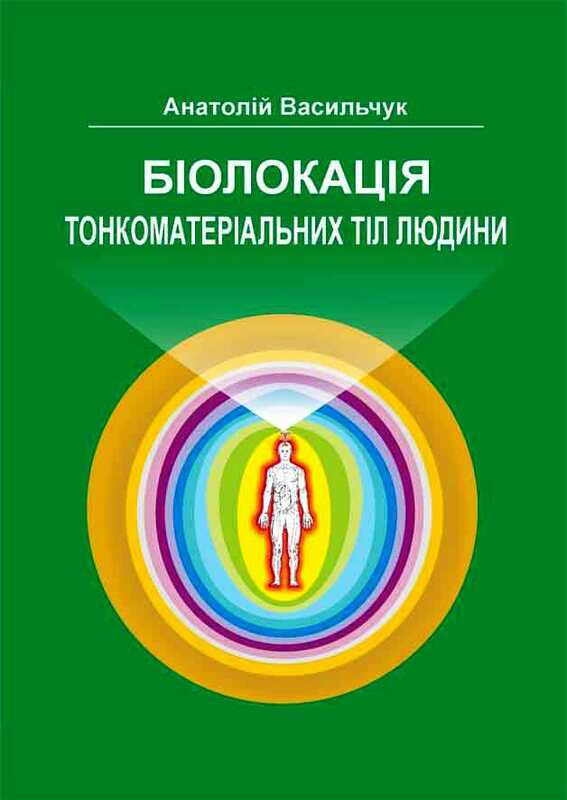 It is intended to be used by physicians, biologists, psychologists, enio-psychologists, practitioners of psychotronics, parapsychology, healers, teachers, theologians, students, and all who take an interest in man and his phylogeny, ontogenesis, evolution, upbringing, education, improvement, healing, treatment, socio-biologic forming, and human life in all its aspects. Although Unknown Emotions is already the fifth book of doc. Vasiľčuk, it is the first one published in the Czech language. The book briefly addresses the holographic information-energetic polymorphic-functional projections of subtle bodies and their implications, including the feelings, perceptions, emotions and experiences that may occur in people in the process and after information-energetic polymorphic-functional projections of their subtle bodies. It reveals the causes for the absence of any psycho-emotional reactions in people during projections and explains the subjectively unpleasant psycho-emotional reactions, including their significance. It describes the creation of an individual mental information-energetic hologram, providing 2 449 authentic descriptions offered by 532 persons giving accounts of their telepathic, both short and long-distance, holographic information-energetic polymorphic-functional projections of their subtle bodies. A number of currently discussed issues of modern enioanatomy and eniopsychology are clarified in a question-and-answer format. Conclusions are drawn with explanations given to the psycho-emotional manifestations in people, occurring during holographic information-energetic polymorphic-functional applications on their subtle bodies, brought about telepathically by an eniopsychologist. 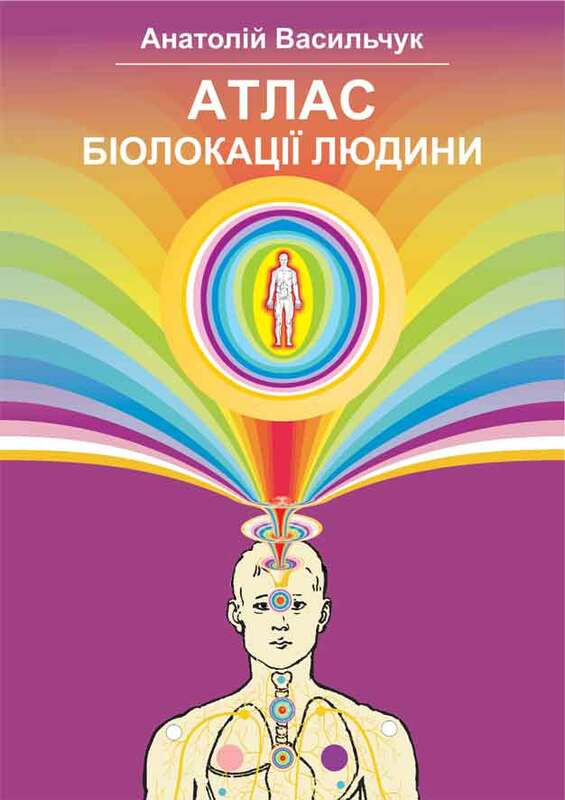 The book is intended for psychologists, enio-psychologists, practitioners of psychotronics, parapsychology, healers, educators, spiritual teachers, students, wide range of specialists, and people engaged in the issues of upbringing, education and improvement of man, his psycho-emotional manifestations, information-energetic mutual exchanges and impacts it has among people. realization of silence, emotional stillness, spiritual harmony, bliss, joy, happiness, love, one's own divine nature, etc. It would be good if a book such as this one were in every house, in every home, because this book radiates an information-energetic substance with information-spiritual content, it fills the surrounding space with spiritual information-energetic atmosphere, cleansing the immediate environment; it has a positive effect on people, encourages healing and even heals and harmonizes one's personality forming an information-energetic foundation for the development of human subtle bodies, spirituality, etc. In order for the book to be truly helpful in the process of upbringing, education, regeneration, rehabilitation, healing, harmonization, etc., it is essential to not only read it, but to also put it into practice in the right way. Stand the book, with the front cover facing you, about one meter in front of you. Assume a comfortable position, close your eyes, relax your muscles, quieten your thoughts and spend 15 to 20 minutes passively watching the way the book affects you information-energetically, how it evokes various feelings, perceptions, emotions, visions, altered psycho-physiological and psycho-emotional states, etc. I would be grateful if you could write down thus awakened feelings and experiences and send them to my e-mail address or to my office at Masarykovo náměstí 27, 695 01 Hodonín. I wish you well, I wish you may experience the bliss of all the feelings experienced by those mentioned in this book and that you can now feel through the book, too. Yours truly, Doc. Anatolij Vasiľčuk, CSc. 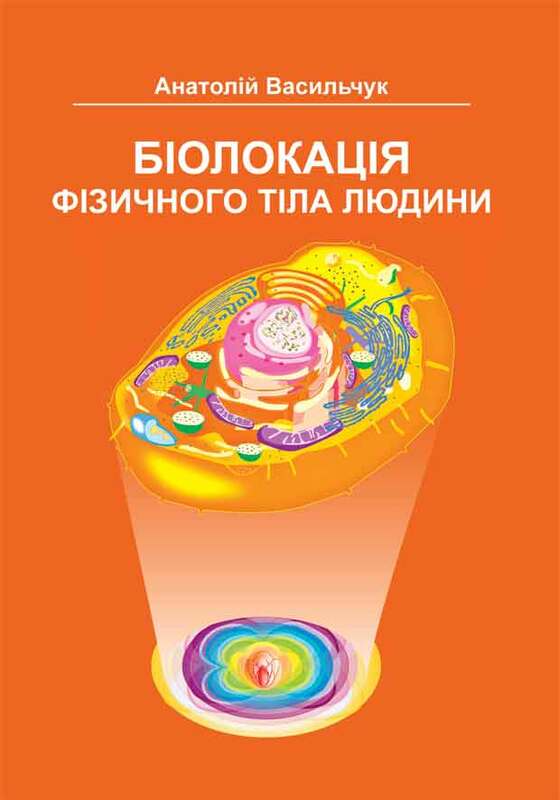 The book contains a large volume of enioanatomic information presented in the form of biolocational diagrams, programmes of biolocational research on the anatomy of human subtle bodies, and a little glossary of enioanatomic terms. The publication is analogous to the enioanatomy of human subtle bodies providing further sources for biolocational research and new enioanatomic information concerning subtle bodies. It is not intended for reading only, but, first and foremost, for education and research of the enioanatomy of subtle bodies. It is meant to be a work aid used by scientists, physicians, healers, eniopsychologists, enio-pedagogues, educators, trainer-teachers, clerics, spiritual teachers, students, and people who not only study informational, energy-informational, bioenergetic, eniopsychological, spiritual, and other related applications, methods and tools of various character, but also engage in their spiritual education and development of their subtle bodies. to instantly receive information on anatomical changes occurring within subtle bodies during applications of various technologies, methods, and tools and much more. biological rhythms, meridian activity, and many other aspects of human organism's life functions and conditions. The atlas contains 2 013 biolocational diagrams complete with 32 840 biolocational information positions and 104 programmes of biolocational research facilitating the practices of examination, evaluation, prognoses, diagnostics, and scientific research carried out via biolocational methods. 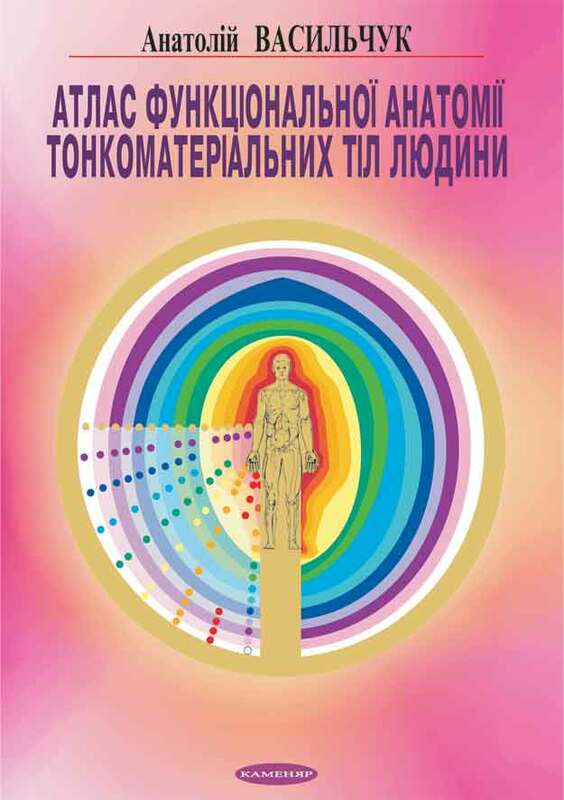 The publication provides new information about man and his subtle bodies, information-energetic substances, chakras, Sushumna, Merudanda, Ida, Pingala, left and right star channels, meridians, biologically active points, channel systems, information-energetic mutual exchanges, physical body, embryogenesis, cells, tissues, organs, organism's systems, functions, functional systems, consequences of disorders in the organism's vegetative balance, hormones, vitamins, biological rhythms, diseases in general, disease risk factors and causes, treatment methods, homeopathic medicine, healing plants, green plants and their juices, stone and tree energies, psyche and its structure, dimensions, particularities, characteristics, psychic abilities and expressions, and much more. The atlas is meant to be used in the daily practice of biolocators, eniologists, physicians, healers, anatomists, enioanatomists, anthropologists, physiologists, psychologists, eniopsychologists, pedagogues, eniopedagogues, trainers, and other specialists and people professionally skilled in the practice of biolocation. The atlas is a source of biolocation methods of examination, evaluation, prognosis, diagnostics, and scientific research, discovering new information about man. the process of biolocational examination of people, using the atlas, does not create artefacts for them, their health, activities, consciousness, communication, and functioning of their bodies with their structures. On the whole, the atlas provides unlimited possibilities for biolocational researches applied to people. Their results can be used for individual personal improvement affecting many spheres and aspects of human life. The majority of enioanatomic information in regard to subtle bodies is new. 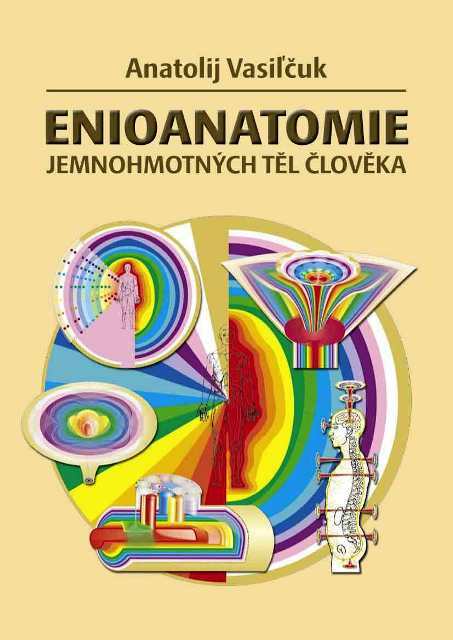 The book enioanatomically describes for the fist time information-energetic substances, subtle bodies, holographic integrations of subtle bodies, chakras, Sushumna, Merudanda, Ida, Pingala, star channels, meridians, micro-channels, biologically active points, anastomotic junctions, subultrachannel networks, universal and specific life information-energetic bioplasms, information-energetic mutual exchanges, their structure-functional states, operating modes, functions, functional potential, their implications for man, and so on. 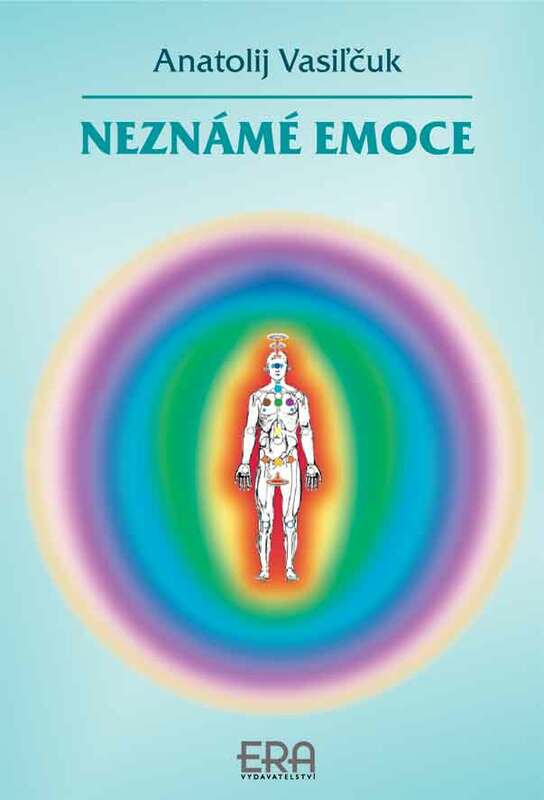 The book introduces methods of developing subtle bodies and chakras. Human subtle bodies are presented and explained as the information-energetic foundation for our spiritual development, PSI-phenomena development, PSI-phenomena healing, biolocation, out-of-body projection, and eniological disciplines concerning man. 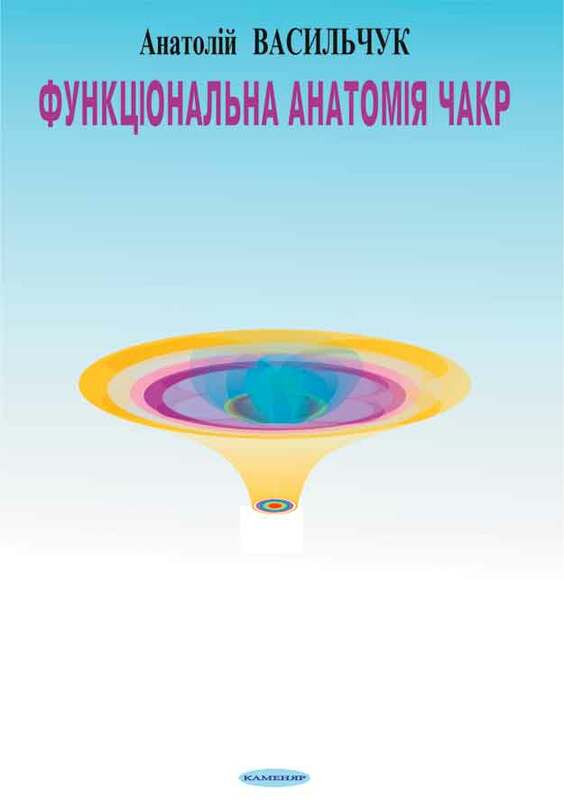 The monograph is meant for people who are skilled in PSI-phenomena abilities, PSI-phenomena healing, specialists from all eniologic fields engaged in human research such as enioanatomy, eniophysiology, eniomedicine, eniopsychology, eniopedagogy, eniospiritual upbringing, education, and development. It could be very useful for physicians, healers, psychologists, practitioners of psychotronics, parapsychologists, spiritual teachers, pedagogues, educators, trainers, theologians, and people striving to develop their subtle bodies, their spirituality and PSI-phenomena. using the enioanatomic information for examination, evaluation, prognosis, diagnostics, and scientific research, obtaining new information about subtle bodies and their composition, form, structure, inner architecture and topography, functions, and potential. On the whole, the monograph offers unlimited possibilities in utilizing the enioanatomic information for universal development of human subtle bodies; for the integration of methods of upbringing, education, development, healing, and regeneration; for practical realization of highly spiritual and PSI-phenomena development in man in order to attain to perfect health, longevity, harmony, life free of pain, suffering, and crisis.